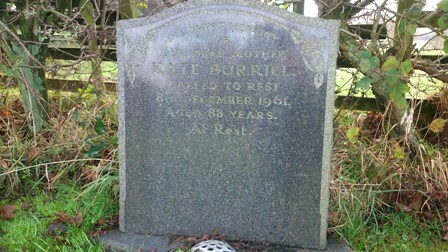 In Loving Memory of our dear Mother Kate Burrill. 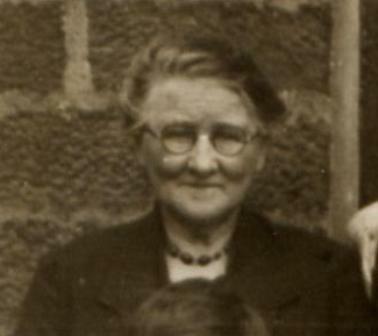 Called to rest 8th December 1961. Aged 88 years.